Since our main focus in pregnancy is the woman, babies, when they come, are a lovely bonus. Holding something so small, new, and hopeful fills the heart. They are certainly a good reason and good reward to work our way through labor. Respecting the transition a baby and family make once birth has occurred is extremely important. Our care after birth includes assessing the newborn for gestational age and wellness, encouraging and supporting breastfeeding as soon as possible, and offering education for baby care. 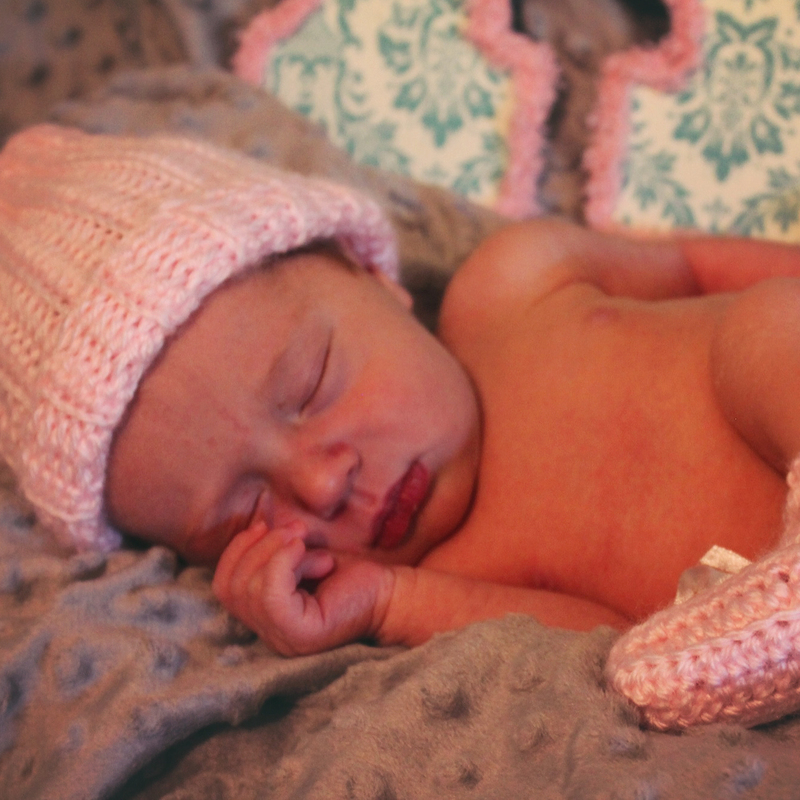 Having a newborn baby in the house can be both wonderful and overwhelming at the same time. We can also discuss and care for any postpartum mood concerns as our postpartum follow up visit. I would encourage you to call us with any concerns or questions to keep this transition time safe and blissful as possible. ``Water birth is one of many lovely ways to enter the world.`` Well spoken words by Judy Edmund. Respecting the transition a baby and family make once birth has occurred is incredibly important. We do not birth in a vacuum -- help and support are vital elements to the success of giving birth.